Rules of the Jungle: When do eagles hunt? 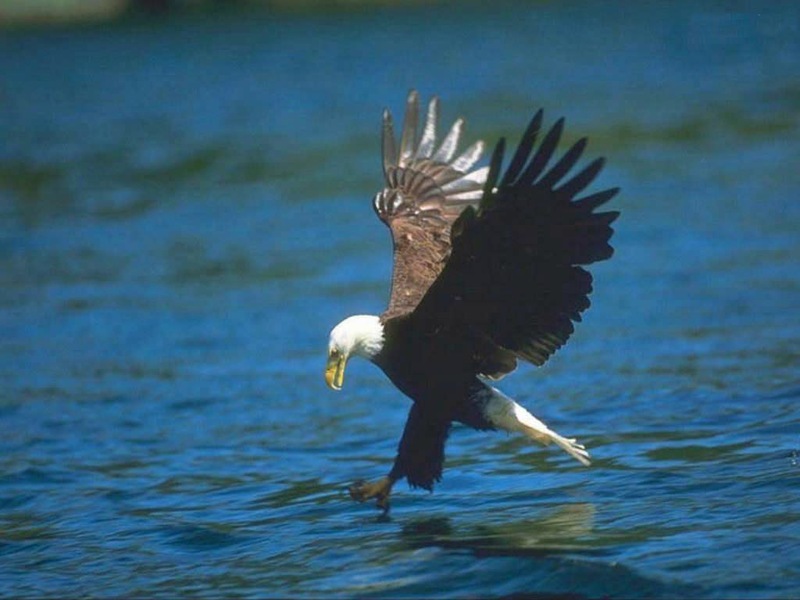 The eagle hunts without touching the ground. They prefer fast attacks, grabbing the prey and flying away as fast as possible. They will bring it to the nest, where they will feed it to their babies or they will eat it. The eagle prefers the sunny days for hunting, especially because they can detect any move on the ground from the heights.